As you may guys know that if you want to open a website and work into it firstly you have to choose a domain name for it.. But if u choose a free platform for your website like Wordpress or Blogger , you will get a subdomain like xyz.blogspot.com ot xyz.wordpress.com , which don't sees an official or professional name for a website.. But , again if you go to buy a domain , you have buy it from any domain selling websites for which you have to give them money.. But as a begginer , You never have to spent money firstly for earning online at all.. 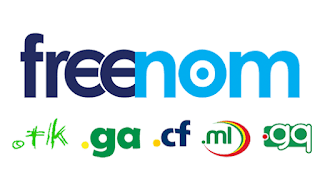 Therefore there is a website called freenom.com which gives you a free domain for free but it's validity is only maximum 12 Months. Therefore, you register that domain again by which your site will loose it's ranking.. but at all .. you can use this as beginning..
Windows or Android Device . 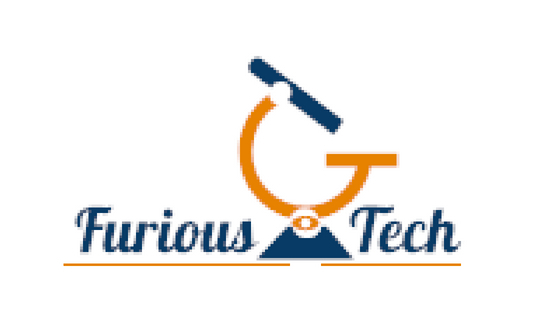 A good name of youe website with a good keyword in it. Sign up or Log in according to your mind.. that if have not an account yet, Sign up and if u have an account already Log in. Write your site name and check it's availability.. There will be 5 to 6 domains available , so choose according to your personal preference. After selection, click on check out. Click on checkout and after that fill your personal details that will be asked on that page. 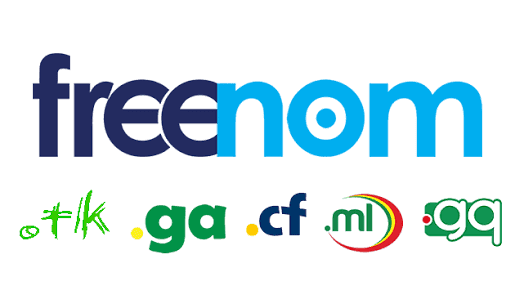 Click on save or OK.
Congo.., you registered a free domain from Freenom. Only valid for 12 Months. Not get registered on google easily. If you guys are not able to register the domain you can view the video of YouTube pasted above on the post..